Instead of investing in programs that help middle and working-class families across our state, the president proposes trillions of dollars in cuts that would harm nearly everyone in Hawai‘i. 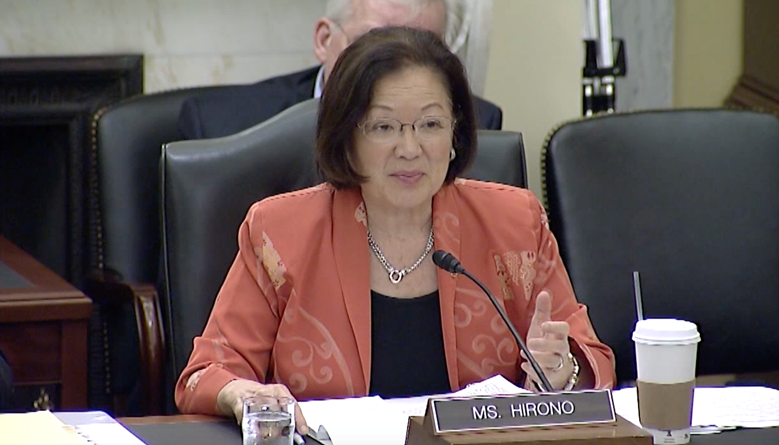 I will continue to fight to protect Hawai‘i residents from this administration’s misplaced priorities. A 33% cut to Essential Air Service that supports air transportation to communities like Kalaupapa, Hāna, and Kamuela. 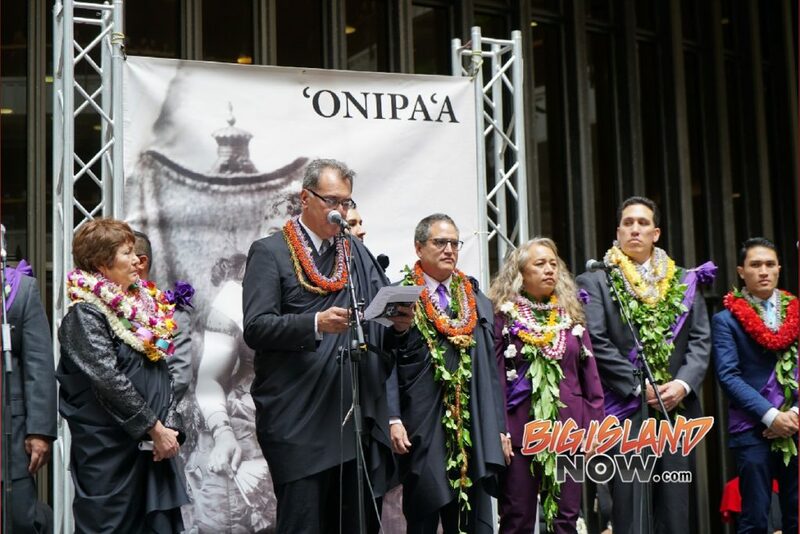 The elimination of the TIGER Grant program that has supported construction of Honolulu Pier 29, Saddle Road, and the Līhue Town Core Mobility and Revitalization Project. A $451 million cut to health professionals training programs. 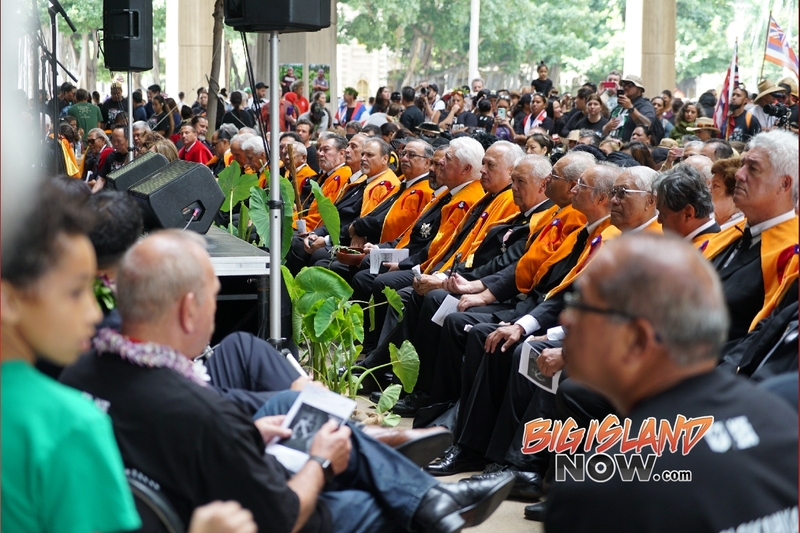 The elimination of funding for the Native Hawaiian Education Program—which has helped tens of thousands of Native Hawaiian youth—and the Native Hawaiian Housing Block Grant—which assists the Department of Hawaiian Home Lands in providing housing counseling, housing developments, and other assistance for thousands of Native Hawaiian families. A $70 million cut to Impact Aid. The elimination of the Public Service Loan Forgiveness and Sea Grant College Programs. A 34% cut to the Environmental Protection Agency. Cuts to the Volcano Hazards Program ($6 million), the Tsunami Warning Program ($11 million), and the Ocean Acidification Program ($2 million). 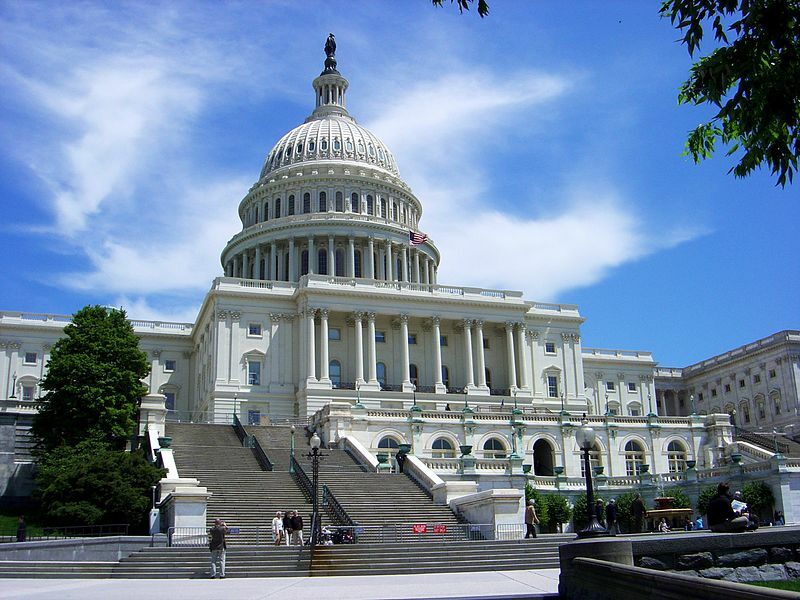 The elimination of the National Housing Trust Fund, Community Development Block Grants, the HOME Investment Partnership, and the U.S. Interagency Council on Homelessness. A $1.4 trillion cut to Medicaid over the next 10 years. 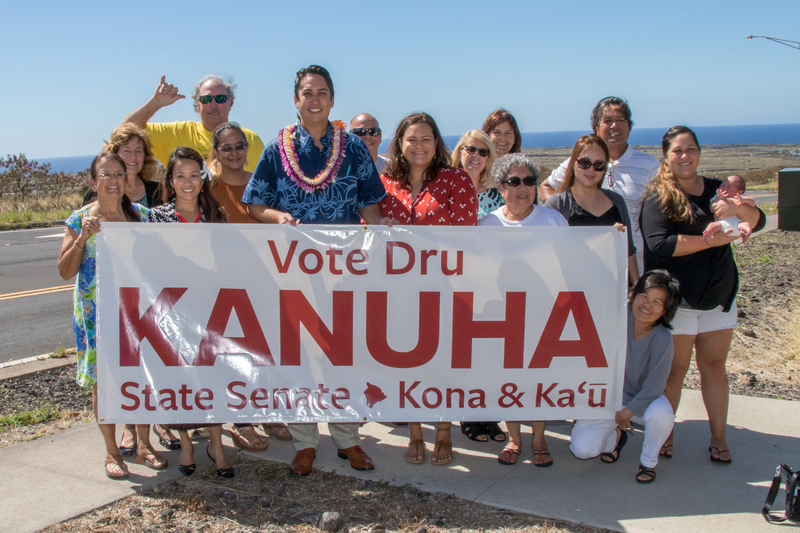 Hawaiʻi County Councilman Dru Kanuha pulled and filed his candidacy papers today, Feb. 1, 2018, making official his candidacy for State Senate District 3, representing Kaʻū and Kona. 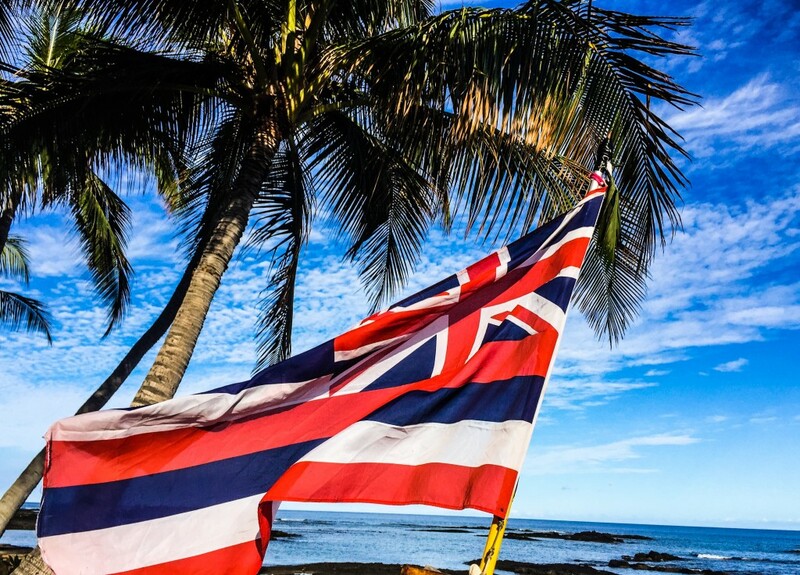 “Having been blessed to grow up in West Hawaiʻi and raised with the values of compassion, respect and aloha for the land, water and people, it will be an honor to bring those values with me to the Hawaiʻi State Senate and work hard to address the needs of our people from Nāʻālehu to Ocean View, South Kona to Kealakekua, Kāināliu to Keauhou, Kailua to Kalaoa,” said Kanuha. Kanuha was born and raised in Kona, and is a proud graduate of Kealakehe High School and the University of San Diego. 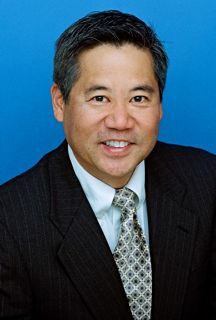 Kanuha worked at the State Capitol and at Kamehameha Schools’ Land Assets Division before being elected to the County Council in 2012. He is currently in his third term representing the people of Council District 7. Kanuha is especially proud of improvements in transportation and recreation he advanced during his three terms on the County Council: building Laʻaloa Avenue as a mauka-makai connector to relieve traffic congestion on both Kuakini Highway above and Aliʻi Drive below, completing the Māmalahoa Bypass Extension from Keauhou to Nāpoʻopoʻo to alleviate congestion in South Kona, opening the new playground at Kailua Park to families, and welcoming the community to Aliʻi Kai Park—delivering on a promise made by the county over four decades ago. 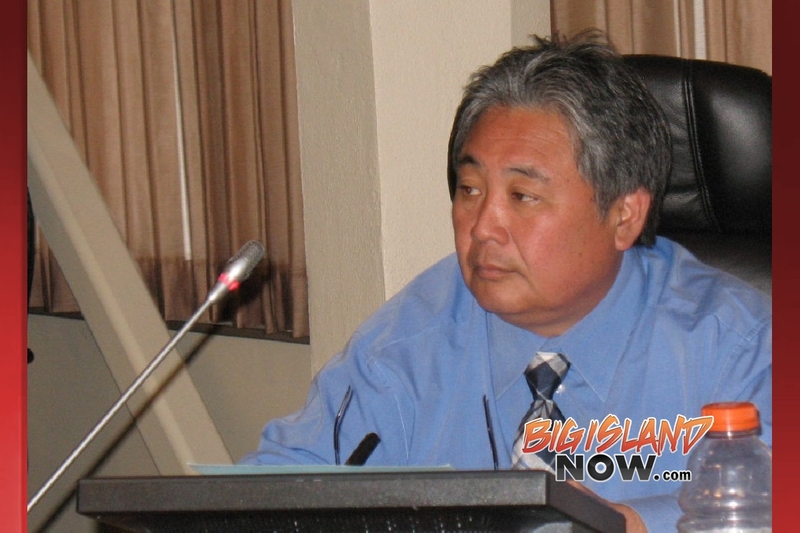 While on the Council, Kanuha’s colleagues elected him chair from 2014 to 2016, and he currently serves as chair of the Governmental Relations and Economic Development Committee. 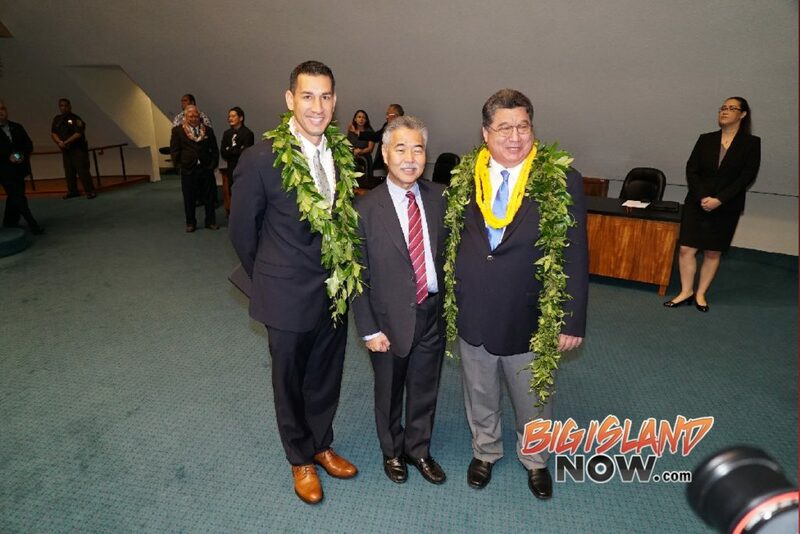 He was also chosen by his colleagues as president of the Hawaiʻi State Association of Counties, a body that advocates for the counties at the Legislature, and is on the board of directors of the National Association of Counties and its Western Interstate Region. 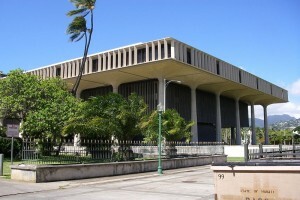 The State of Hawai‘i requires leadership now and the House of Representatives can and should provide that leadership. Saturday’s events reinforce the importance of the role of government. It also shines light on the role of the Legislature as the policymaker and as the check on the other branches of government. It is our duty to ensure that the three branches abide by their respective constitutional duties so that we all do our jobs well. We also rely on the Judiciary to fairly adjudicate and dispense justice. It is not the role of judges to make policy decisions from the bench. It is the Legislature’s duty to set policy, and we do this with the benefit of broader public input and context. There is a shortage of 65,000 housing units in Hawai‘i. The State has set a goal of building 22,500 affordable rental units by the year 2026, and encouraging the development of housing for all income levels. There is a huge gap between what our working families are able to pay and the cost of building new housing in Hawai‘i. The state and counties must continue to partner with private and nonprofit developers to add to the affordable housing inventory and make these projects pencil out. To address the financing gap, we should consider increases to programs such as the Rental Housing Revolving Fund, Dwelling Unit Revolving Fund and the Rental Assistance Revolving Fund. These programs will subsidize rents, infrastructure and construction costs. A year ago, President Obama said something in his Farewell Address to the Nation that reminds me of Hawai‘i’s situation today. The people of Hawai‘i are looking to us for more than problem solving. They are also looking to us to articulate and demonstrate a sense of shared purpose that calls others, calls on everyone, to join in. Second, let’s view challenges through the lens of those who are impacted by them. Some of the most contentious issues in Hawai‘i arise when people believe that government does not consider their perspective or history. We need to do better at reconciling these differences – by drawing on the knowledge of all our people – including those impacted by the policies we create – to shape the path forward. Third, let’s take a global approach to decision-making. Sometimes government is too focused on jurisdiction and turf. We need to move beyond that. Members, we are at a moment in history where we cannot just be stewards. This legislative session is a call to broader involvement and decisive action. We must be courageous activists because the issues facing our state are too urgent to wait. I know that we are up to the challenge. This year, we will rebuild a foundation that will help many residents throughout our state. And by doing so, we will advance Hawai‘i’s tradition of pioneering justice, fairness, and opportunity for all. With three days before the Federal Communications Commission (FCC) makes a final decision on net neutrality, Rep. Tulsi Gabbard (HI-02) urged the commission to reject corporate-led efforts to unravel open, fair, and equal Internet access and to listen to the voices of the majority of Americans that support current protections on net neutrality. “In three days, the Internet as we know it could change forever. On December 14th, the FCC will be taking a vote on whether or not to get rid of net neutrality protections that keep the Internet open, fair, and equal for everyone. “Repealing these protections will allow Internet Service Providers (ISPs) like Verizon, Comcast, and AT&T to control the levers of the Internet—stifling access, deciding the websites you and I can visit and use, and making it impossible for small businesses to compete against industry giants. It will hurt our students, entrepreneurs, working families, and all who rely on the Internet for things like education, healthcare, and employment as a level playing field of opportunity. Bronsten “Kalei” Kossow will run for Kanuha’s vacant District 7 seat on the Hawai‘i County Counil. Courtesy photo. Bronsten “Kalei” Kossow has announced he will run for Dru Mamo Kanuha’s vacant seat on the Hawai‘i County Council. 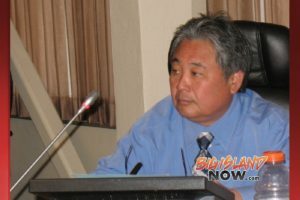 Kanuha’s open seat represents District 7, which includes Kealakekua, Kona Scenic, Kainaliu, Honalo, Keauhou, Kahalu‘u, Hōlualoa, Kona Hillcrest, Pualani Estates, Sunset View, Kuakini Heights, Kona Vistas, Ali‘i Heights and Kona Industrial. Kossow is a lifelong resident of Kona who attended Hōlualoa Elementary and Kealakehe Intermediate Schools before graduating from Makua Lani Christian School. While a junior in high school, he earned his Eagle Scout award, and soon after received the Honor of Vigil. 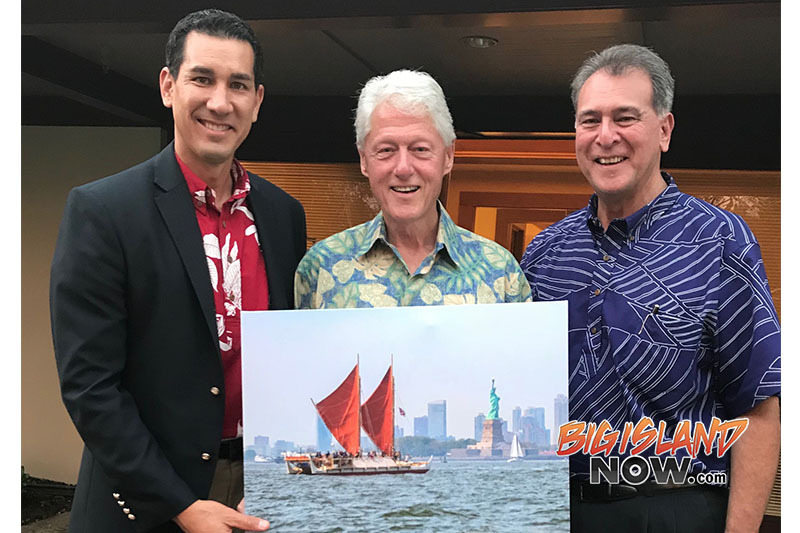 A former Boy Scout lodge-vice chief for Hawai‘i Island, Kossow has served as an assistant scoutmaster with Boy Scout Troop 79, and a section-vice chief for the Pacific Region. 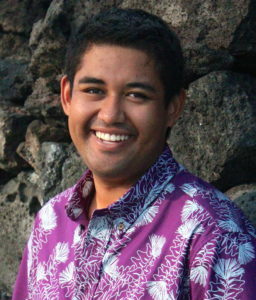 He is currently working toward his Bachelor’s Degree in Political Science with the University of Hawai‘i. Kossow is also a member of St. Michael the Archangel Catholic Church, a former paraprofessional for Aloha Council, and current finance chair for Kona Coast Boy Scouts of America. He is also a game management advisory commissioner for Hawai‘i County District 7, as well as a flight coordinator for Paradise Helicopters. The Asia-Pacific Economic Cooperation (APEC) Business Travel Card program has been signed into law by the President. 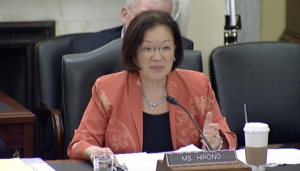 Introduced by Senators Mazie K. Hirono (D-Hawai‘i) and Steve Daines’ (R-Mont. 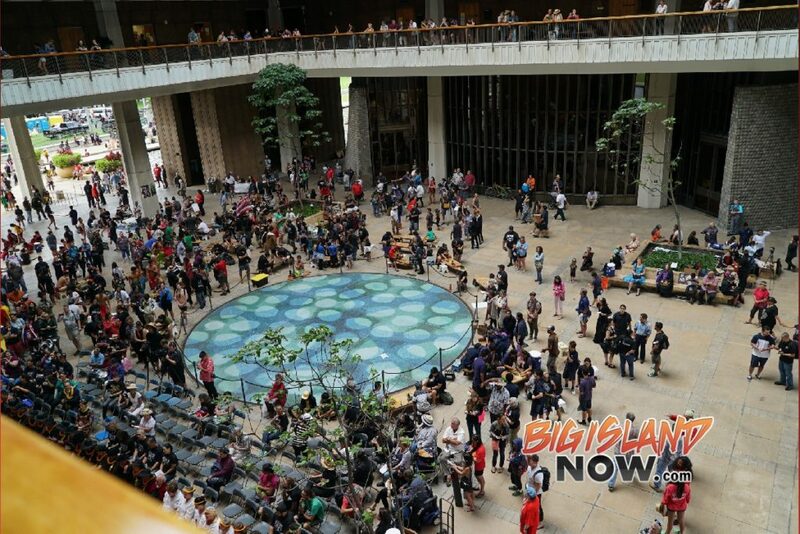 ), the bill allows Americans and citizens from APEC nations to access fast-track processing lanes at Daniel K. Inouye Honolulu International Airport and airports across the U.S. and Asia-Pacific area. Prior to congressional action, permission for the U.S. Customs and Border Protection to issue APEC Business Travel Cards was set to expire Sept. 30, 2018. Over 200 Hawai‘i residents actively hold a card. On average, cardholders save 43 minutes in airport wait times. The bill, called S. 504, is supported by the Hawai‘i Tourism Authority, Chamber of Commerce Hawai‘i, Hawai‘i Lodging and Tourism Association, U.S. Chamber of Commerce, Asia Pacific Council of American Chambers of Commerce, U.S. Council for International Business, National Foreign Trade Council, U.S. Travel Association, Global Business Travel Association, American Hotel and Lodging Association, U.S.-China Business Council, U.S.-ASEAN Business Council, American Chamber of Commerce in Japan, American Chamber of Commerce in the People’s Republic of China and the National Center for APEC.